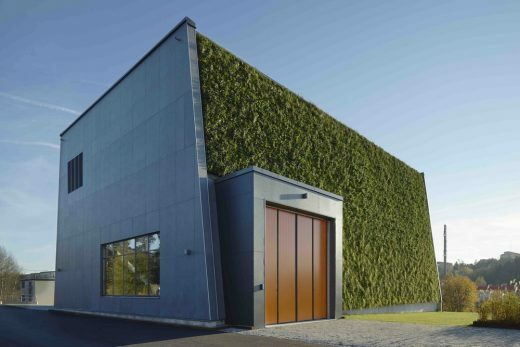 Envac’s waste collection station in the district of Stora Ursvik, just north of Stockholm, has become the first industrial building in Sweden to secure BREAAM certification after it received the coveted ‘Excellent’ rating – the second highest accolade in BREEAM’s programme. BREEAM is the world’s leading sustainability assessment method for masterplanning projects, infrastructure and building. The BREEAM assessment evaluates the procurement, design, construction and operation of a development against targets based on performance benchmarks. Developments can receive one of five levels of certification including Pass, Good, Very Good, Excellent and Outstanding. The waste of 4,500 apartments and a school in Stora Ursvik is collected by the 300 Envac waste inlets situated throughout the site and transported, via airflow, along a pipe network measuring 3km in length to the central waste collection station. Three waste streams including general waste, food waste and paper are collected through the system. The collection station is located within a building enveloped by a 250m2 green wall containing 2,000 plants and over 20 varieties of grass and herbs. 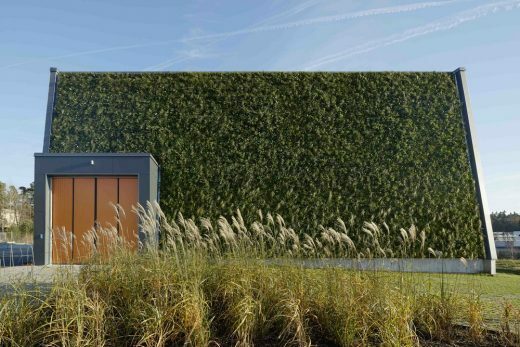 The living wall has ensured that one of the only aboveground components of the Envac system, which is able to significantly reduce the amount of space required for waste collection compared with traditional methods, blends seamlessly into the environment. 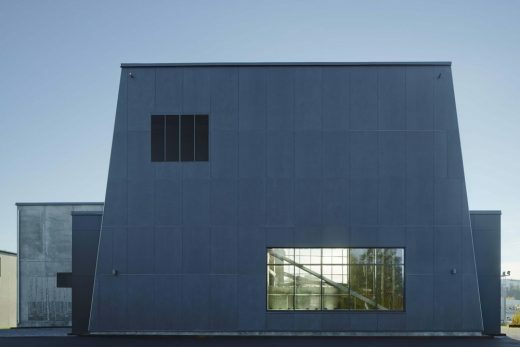 Tengbom, one of Scandinavia’s most prominent architectural practices, designed the Envac waste collection station on behalf of Sundbyberg municipality. Since the scheme first launched in 1990 over 552,000 developments have become BREEAM certified. Almost 2,253,600 buildings across the globe are currently registered for assessment. For more information on Envac’s installation within Stora Ursvik visit Envac Stories for more information about the customer benefits of automated waste collection. Envac is a global leader in the vacuum waste collection industry having invented the automated underground vacuum waste system in 1961. Since then it has designed and installed over a thousand systems worldwide in residential areas, business premises, town centres, industrial kitchens, hospitals and airports. Envac has 35 offices in 22 countries in Europe, North and South America, the Middle East and Asia.